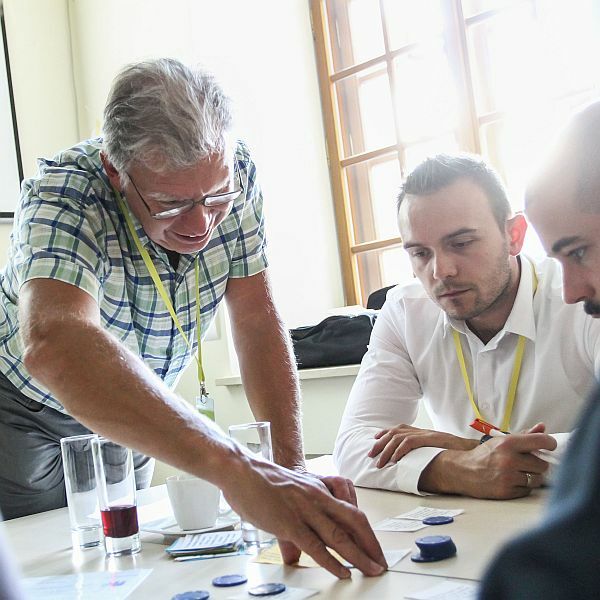 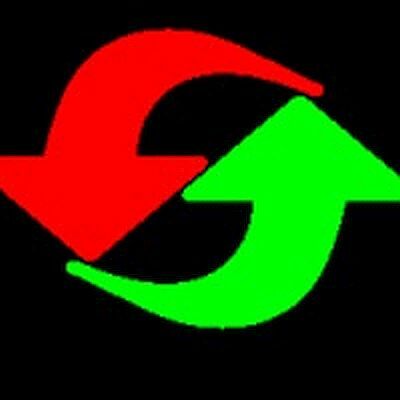 The workshop Valuable Agile Retrospectives explains the “what” and “why” of retrospectives and the business value and benefits that they can bring. 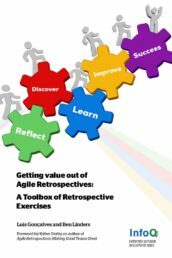 You will work in teams to experience several exercises that you can use to facilitate retrospectives, supported with advice for introducing and improving retrospectives. 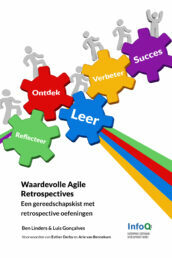 Every workshop attendee receives a personal copy of the successful ebook Getting Value out of Agile Retrospectives.